Here is the 9th model of the archeology collection. Feel free to download! I’m very curious so, if you optimize, create maps or 3D print this model, please show me the result with a picture. Thanks. 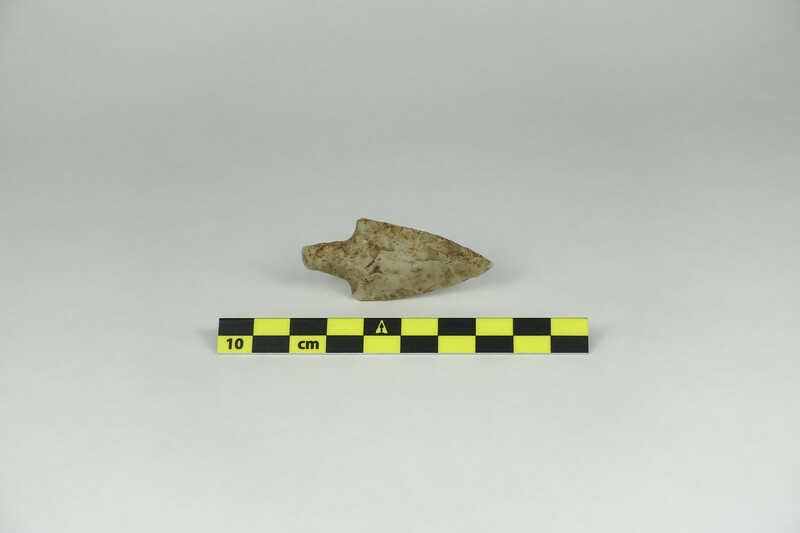 This Neolithic flint arrowhead was added to an arrow to make it more deadly. The arrows were used with a bow. These weapons were particularly adapted for hunting in the covered areas such as forests. Its original site is unknown. Width: 56mm - Height: 26mm - Depth: 6mm.